This is the first book to offer a closer look at the effects of multiracial citizens on race-related policies. As the number of people who identify as multiracial is growing rapidly, policies that relate to race continue to lag behind, failing to properly account for the ways that a multiracial citizenry complicates programs aimed at mitigating the effects of racism, ameliorating past discrimination, and more. 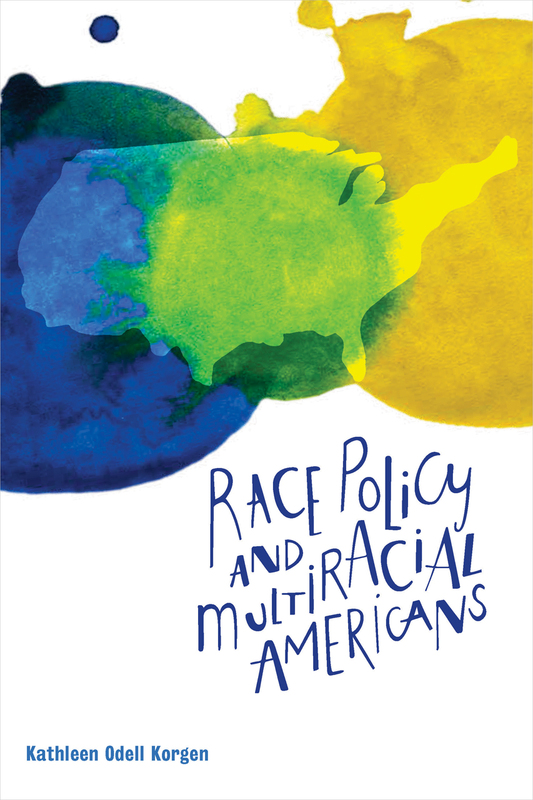 The book takes up key questions relating to the intersection of race-based policies, social welfare, education, and multiracial citizens, while drawing on tools and techniques from a range of fields to present a picture of where we’re at today and what possible steps are needed to create more effective and more inclusive policies in the future. It will be essential reading for students and scholars in sociology, political science, public policy, and other fields dealing with race relations and social justice. 1. Multiracial Americans throughout the History of the U.S.
4. The Connections among Racial Identity, Social Class, and Public Policy?